Jane's Walk Saskatoon presents a free film screening of the documentary The Nature of Cities, followed by an information session for the upcoming Jane's Walk events, at 7 pm, April 30, at the Frances Morrison Library. Jane’s Walk Saskatoon is a series of free neighbourhood walking tours taking place on May 4 and 5. There will be a Literary Walk, a Soundwalk, a U of S Stories in Stone walk, and many more. Jerry Haigh, wildlife veterinarian and author, will be speaking at the Wildlife Rehabilitation Society of Saskatchewan’s AGM from 7-9 pm on May 8 in Room 1E85, Agriculture Building, U of S.
Spring is for the birds - enjoy! 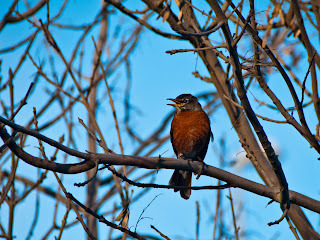 Join the Saskatoon Nature Society on their frequent birdwatching field trips. Additional information is available on their website. Join Melanie Elliott at Wild Birds Unlimited at 11:30 on May 4 to find out more about the birds in our backyards. 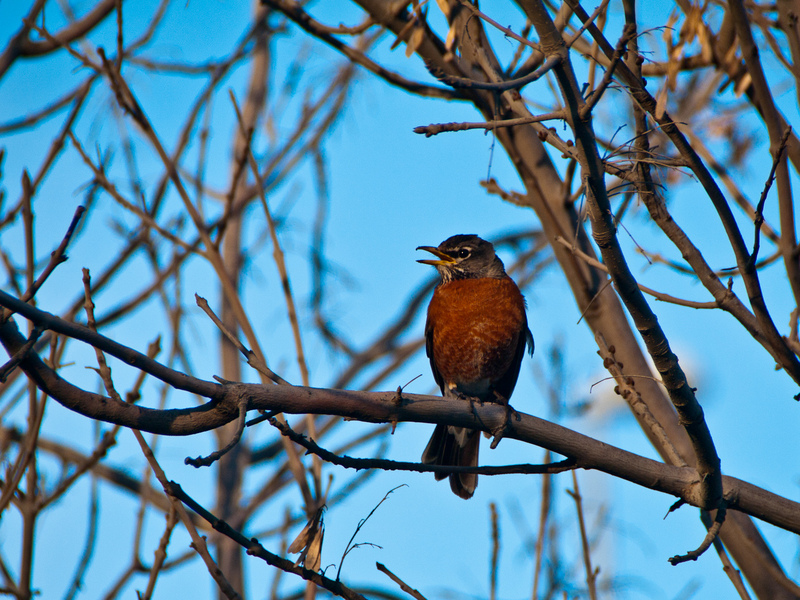 The Saskatoon Nature Society is offering two Birdwatching for Beginners sessions. The first will provide tips for using field guides to identify common Saskatoon area birds, while the second will be an outdoor field trip led by experienced birders. Contact trips@saskatoonnaturesociety.sk.ca for further information about this and other field trips. Track hummingbirds’ migration as they leave their winter homes in Mexico and Panama and head north.